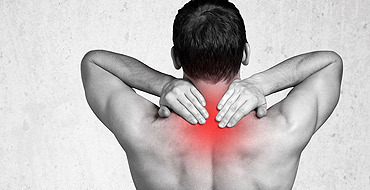 If you have long lasting muscle pain, myofascial release may help. 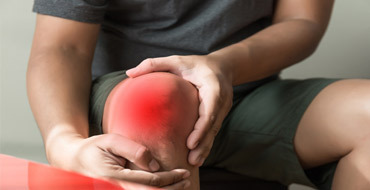 This therapy targets the layer of tissue that covers your muscles. 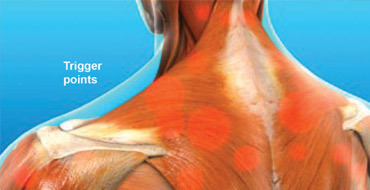 It's called the "fascia." 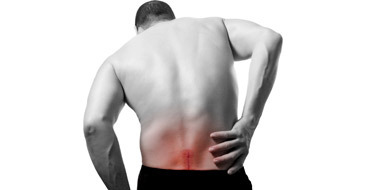 If you have pain related to your spine, a drop table adjustment may help. 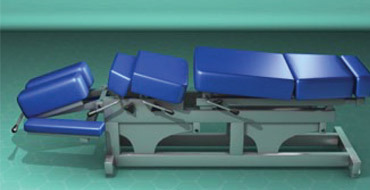 With this therapy, your chiropractor gently moves sections of your spine using a special table.  Our chiropractors and the rest of the friendly team at Southside Chiropractic are dedicated to providing you solutions to target your unique health needs, whether you are suffering from back pain, neck pain, headaches, or even if you just want to reduce your stress we are here to help you. 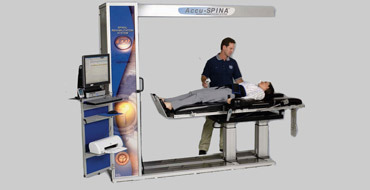 I was having low back and leg pain for 5 months and would take Asprin daily but it didn't help. I started coming to Southeast and after 3 weeks the problems I was having gone and now I can do my daily activities with no pain at all. 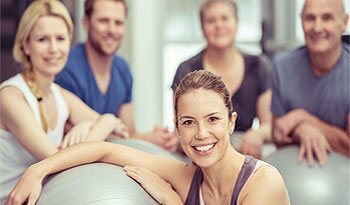 At Southside Chiropractic we are dedicated to helping you achieve your health goals to improve your quality and quantity of life! Copyright © Southside Chiropractic 2018. All rights reserved.